Find the fonts that are similar to Cow Boss Italic. 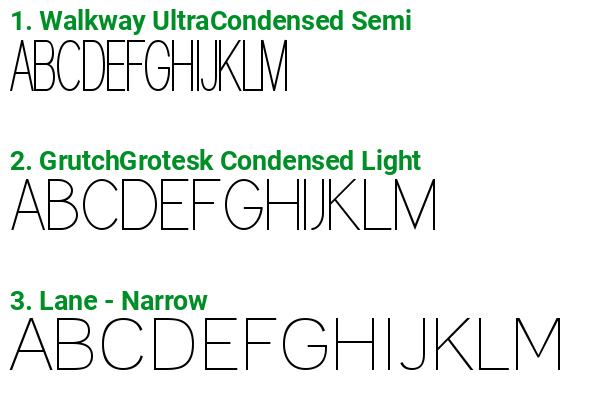 Below you will find the fonts that resemble the most with Cow Boss Italic. What fonts are similar to Cow Boss Italic?